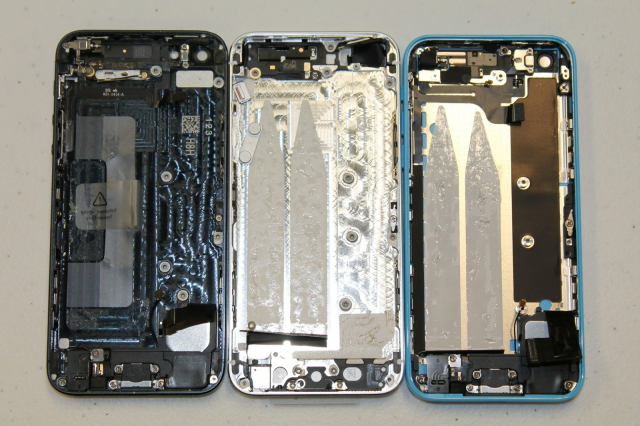 iExperts have gotten a hold of an iPhone 5s and iPhone 5c and posted teardowns of both devices next to the iPhone 5. 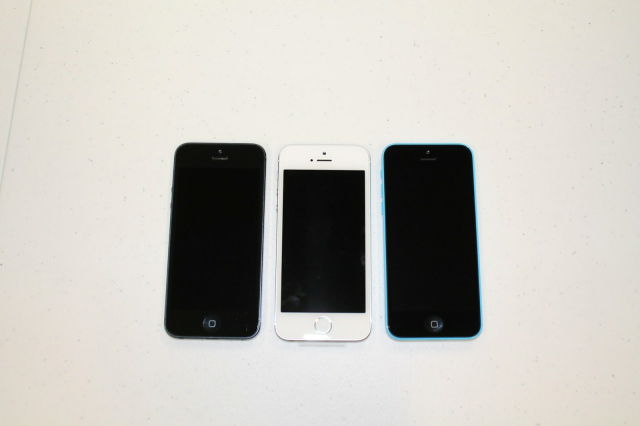 We encounter a surprise with the 5S. There's an extra cable connecting the Touch ID sensor to the charging port assembly. There's a little metal clip that needs to be removed before the connector can be pried loose. 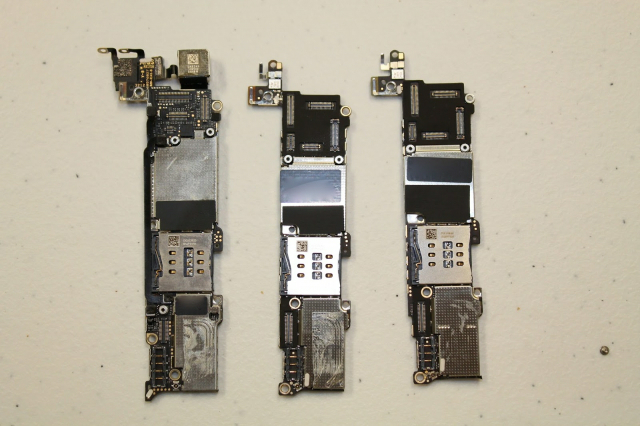 ● "Apple Japan" is printed on the iPhone 5S and 5C Batteries. This has never been seen on previous generations batteries. 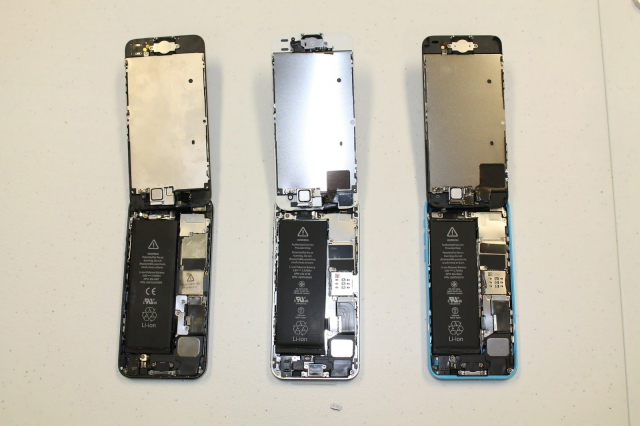 ● Apple have finally addressed the switch failure issue that affects iPhone 4, iPod Touch, iPod Nano 6 and iPhone 5 power switches and changed the design with the 5S and 5C. The switches have an extra coating that should help hold them together to prevent the failures prevalent in the other models. 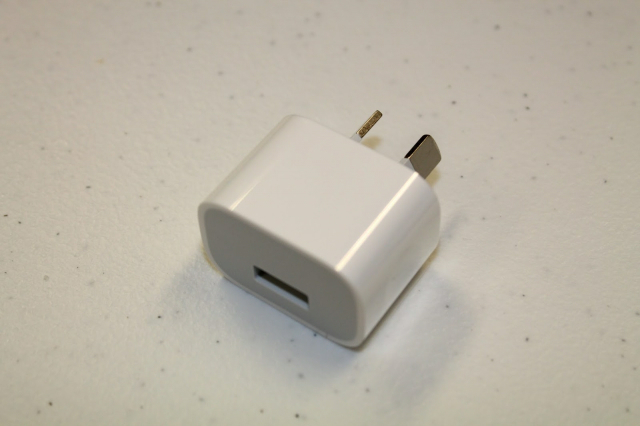 ● New Charger! It's incredibly compact.